Did you hear that the CDC is going to share their latest numbers on the prevalence of autism in the United States? The last time they released autism rates was in 2009, so an update is certainly due. I read about this in an article from Disability Scoop, dated March 9, 2012. The snarky side of me wants to take bets on the day they will release the numbers, as well as what the actual numbers will be. Care to make a friendly wager? 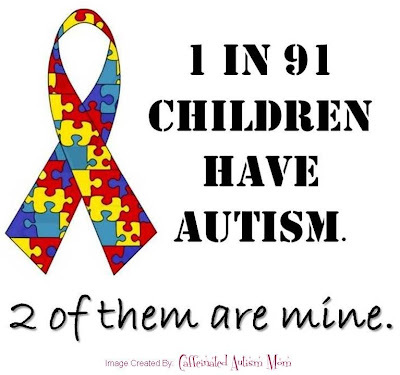 Will the CDC release the new numbers in time for World Autism Awareness Day? Or, will they mention it in some teeny byline on Tax Day (or some other newsworthy day), thereby diverting attention from the brand new statistic? Will the CDC’s numbers show a significant increase, more closely mirroring the study done in South Korea that found an autism rate of 1 out of every 38 children? I think it would be nearly impossible for the numbers to be “better” than they were. I keep hearing of new cases in my community almost every day and I have to believe that this is happening everywhere else, too. How high must the prevalence be in order to warrant a state of alarm across the United States? 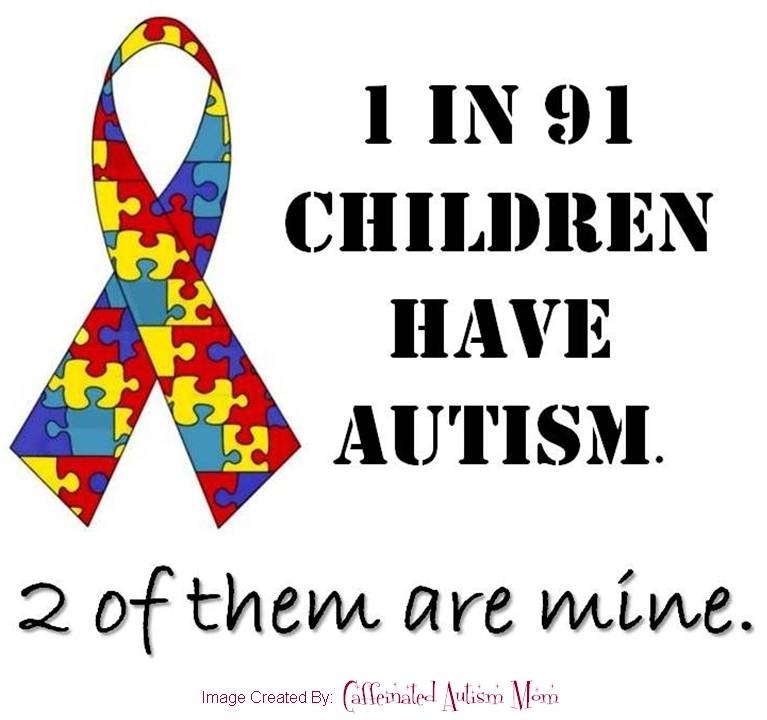 When will people wake up to the epidemic of autism and see it for the burgeoning issue that it is? When will every State enact legislative change in order to help this exploding population? Here in Washington, we are still waiting for the right to not be subjected to medical insurance discrimination. Some day we will catch up with other States that have figured out that medically-relevant therapies are not only helpful, but necessary for those with autism. Any parent of a child with autism can tell you that it is truly a life-changing experience to have a child diagnosed with autism. (In my case, more than one child!) Your life is different than you imagined it would be. It’s definitely not typical. It can be absolutely beautiful in unexpected ways, yet it remains a difficult journey for both you and your child. It really is a spectrum of experiences, with each one unique. If 1 out of 91 children were being kidnapped, we’d have a national emergency. We do. It’s called Autism. When will the prevalence of autism become a national emergency?